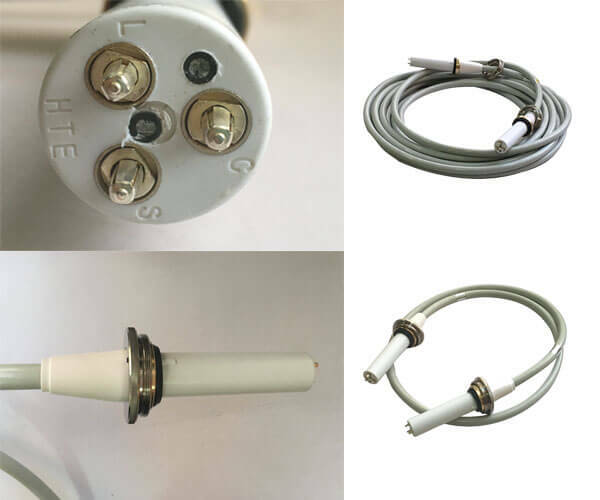 Home › Blog › Is high voltage dc connector a necessary device for x-ray machines? Is high voltage dc connector a necessary device for x-ray machines? High voltage connector is mainly used in large and medium X-ray machine. It connects with high voltage generator and X-ray tube, transfers high voltage from generator to anode and cathode of X-ray tube, and transfers heating voltage to X-ray tube filament. 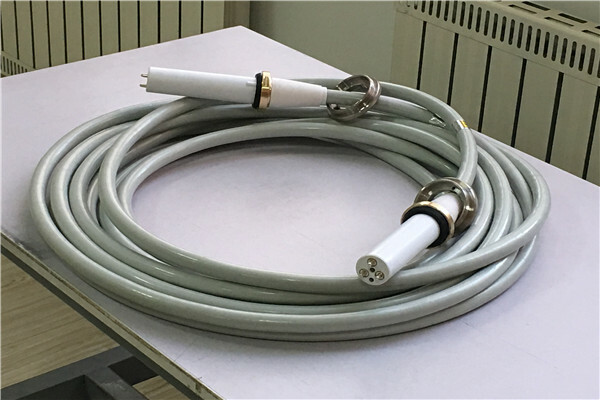 At present, the necessary high voltage dc connector for X-ray machine is 75KV and 90KV. At present, the combined head is a combination of spherical tube and high-voltage generator, but it still needs high voltage dc connector to play a transmission role. Therefore, high voltage dc connector is the existence that X-ray machine can not ignore at present. Maybe the development of X-ray machine technology will change in the future, but now we need to continue to explore.